Happy birthday Jimmy Choo! The luxury fashion brand turns 20 years old this year. LUXE Models has just found out that to mark this special occasion, Jimmy Choo will release an innovative new ad campaign featuring some of the world’s top models! Jimmy Choo is a British high fashion house which was founded by Malaysian-born fashion designer Jimmy Choo way back in 1996. Based in London, the luxury brand produces luxury shoes, handbags and accessories, but is best known to the general public for making couture women’s shoes. These days the name ‘Jimmy Choo’ is a synonym for wonderfully luxurious shoes. This didn’t happen by accident, over the years Jimmy Choo has crafted a number of innovative ad campaigns, in order to promote itself as a high fashion house. 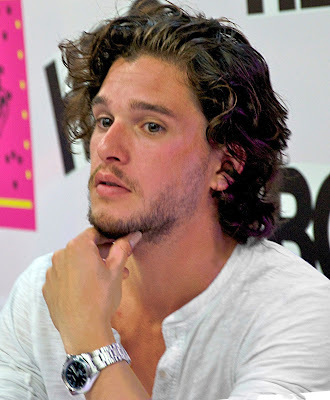 Who can forget when Jimmy Choo joined forces with Kit Harrington from Game of Thrones to promote their men’s line in 2015! 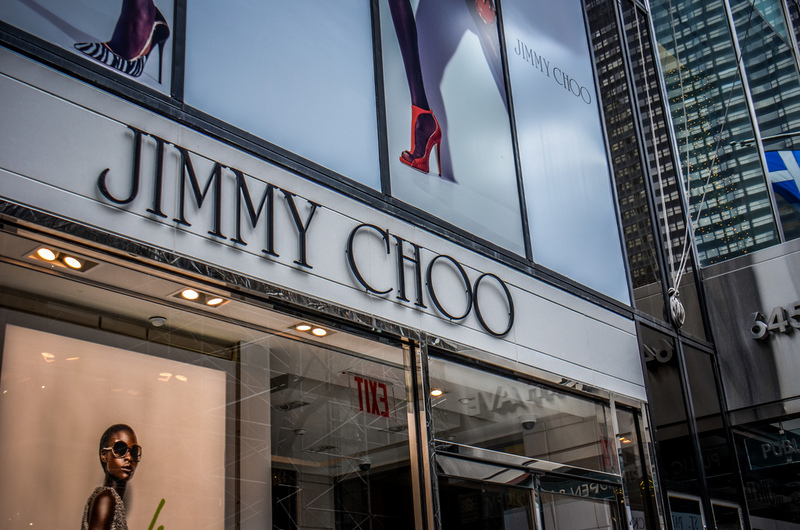 Jimmy Choo is planning to do something really special to mark its 20th birthday. Fashion Week Daily writes that the company will feature a number of top models in its autumn/winter 2016 ad campaign. These include Xiao Wen Ju, Jasmine Tookes, Lexi Boling, Milla Jovovich, Taylor Hill, Sasha Pivovarova and Amber Valletta. Meanwhile James Jagger, the son of Mick Jagger and Jerry Hall, will rock Jimmy’s Choo’s new studded loafers for men in the campaign. The campaign shoot took place in global fashion capital New York. The models were shot by iconic fashion photographer Craig Dean, while the styling was handled by Sarah Richardson, who is one of the industry’s brightest stars. Jimmy Choo’s campaign is set to feature in the September issues of some of the world’s most celebrated fashion publications. September is fast becoming the biggest month in fashion. Vogue editor Anna Wintour has started a trend of saving her best for September, crafting editions during this month every year that wow fashion enthusiasts across the world. Elle is really planning on making a splash this time around, releasing multiple September front covers featuring the likes of Zayn Malik and Kristen Stewart! We can’t wait to see what Jimmy Choo have in store for us with this campaign. They’re working with major models and releasing the campaign in fashion’s biggest month, so you just know Jimmy Choo’s 20th birthday anniversary campaign is bound to be out of this world!